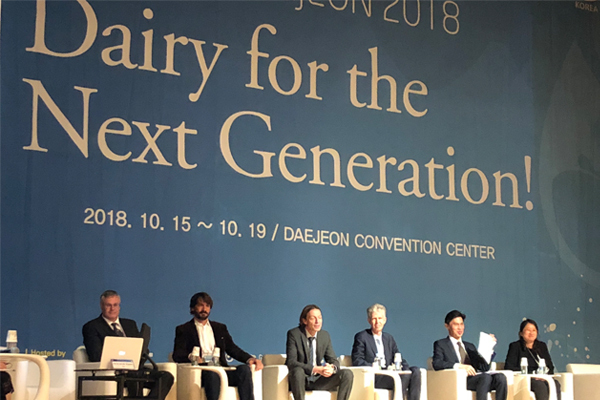 Both countries won the right to host the annual IDF event with unanimous support from the General Assembly which met on the eve of the World Dairy Summit 2018 in Daejeon, Korea, on 14 October. According to the IDF World Dairy Situation 2018 report, India is the world’s largest producer of milk, and China is the world’s fourth-largest producer of cow’s milk by country. The World Dairy Summit 2019 will be held in Istanbul, Turkey, in Cape Town, South Africa in 2020, while Chile will play host in 2021 in Puerto Varas.